Click the button below to add the Infiniti Challenger FY-3206S Data Transfer Board to your wish list. 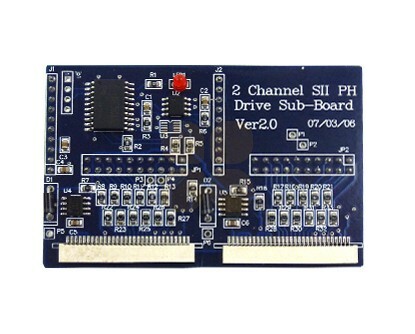 This Data Transfer Board is suitable for Infiniti Challenger FY-3206S printers. This is the original Infiniti part.